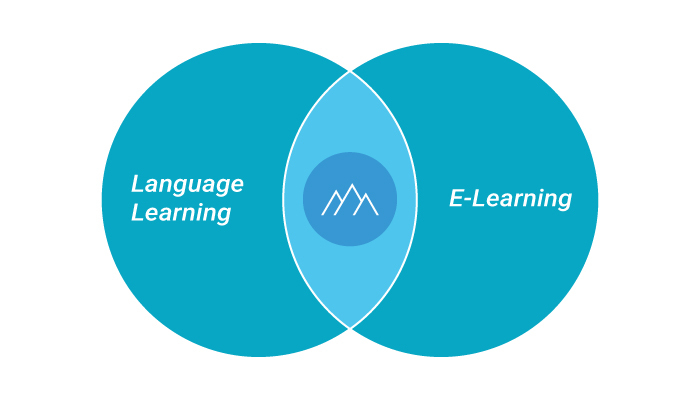 Ascentify’s innovative training approach enables you to leverage your internal training content and deliver it in a way that enhances your learner’s comprehension, job skills, language and communication development. For multinational corporations, Ascentify’s approach enables you to effectively test, train and improve employee productivity while at the same time helping to breakdown some of the cultural and language barriers naturally encountered with a global workforce. Our solution can integrate with your existing training platforms in order to augment your training programs. 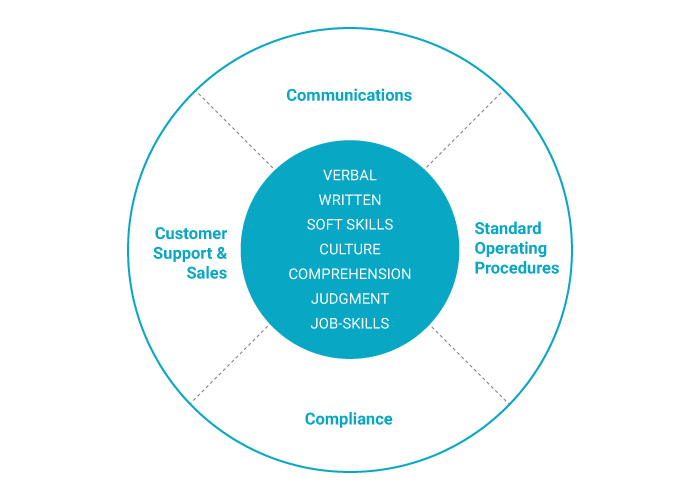 Compliance training, Standard Operating Procedures (SOPs), Sales training, Customer Service training, Corporate Communications & Employee on-boarding, and Language training are just some examples of training activities that can be improved through our solution. Our ability to integrate both language and job skills training, results in a highly effective solution that improves non-native English speaker’s language and communication skills while at the same time ensuring that their comprehension of English training material increases . Our customers are realizing proven ROI, validated by some of the world’s largest companies which have trained, and assessed tens-of-thousands of employees a year to significantly increase their productivity in a very short period of time. For any job that requires customer interaction, our solution has proven to be an excellent way to model conversations and to test the learner’s comprehension and judgment. Employee productivity increases and overall customer satisfaction improves as a result.